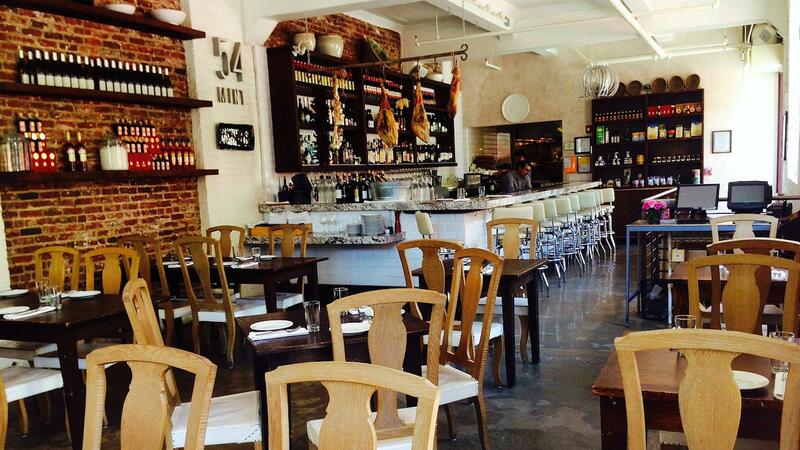 Rent 54 MINT Ristorante Italiano | Corporate Events | Wedding Locations, Event Spaces and Party Venues. in the SOMA district only steps away from Union square and Moscone Convention center. The full facility of the restaurant is also available, for a sit down luncheon or dinner is for 85 people or less.